Our new HQ in construction! 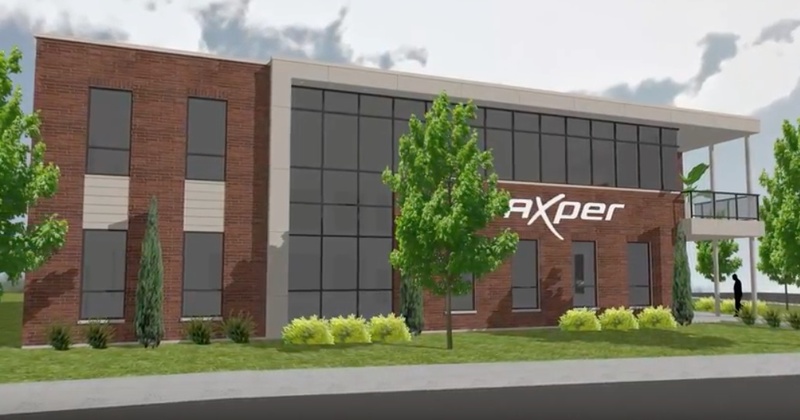 Axper’s new HQ under construction! See how it is progressing!